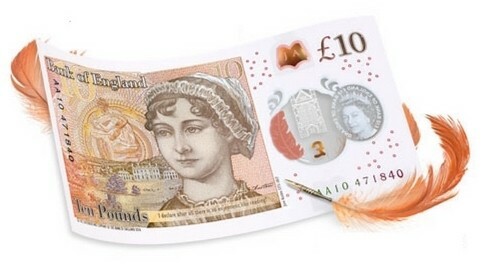 With Jane Austen featuring on the note and 2017 marking the Jane Austen 200 celebrations, the launch was held at Winchester Cathedral, she dies in Winchester and is buried in the North Aisle of the Cathedral. The launch was held on 18th July 2017 marks 200 years since her death in Winchester. 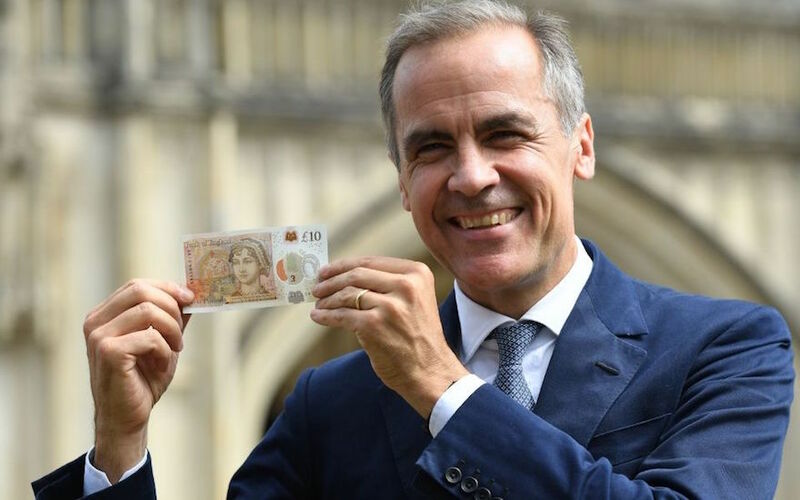 The new £10 is the second of the new style notes to be released by the Bank of England, so the combination of the new style note and Jane Austen featuring on the banknote increased interest in the launch. We worked alongside designed. event production to livestream the event to YouTube and ensure that everyone at the launch could also see the video made in advance about the security features of the new note. 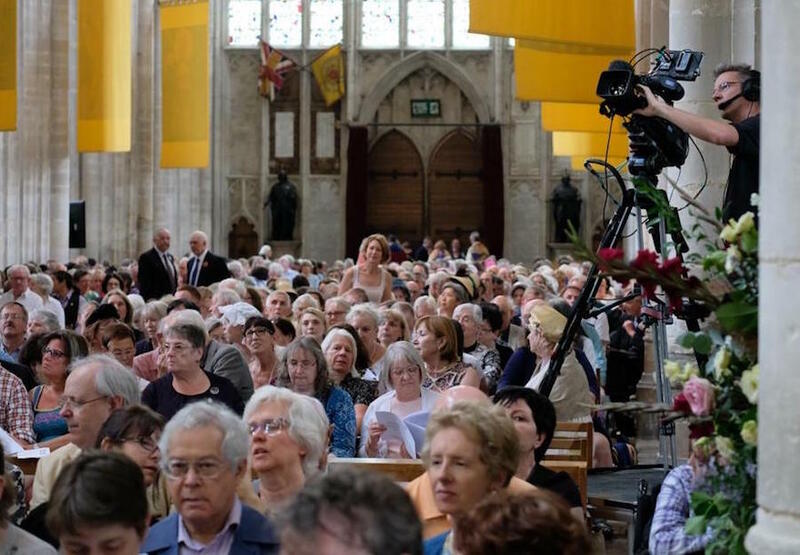 After the launch event, we enabled all the attendees of the special service to mark Jane Austen’s death to really feel part of the event, by filming and relaying part of the service that was held by her grave in the North Aisle. 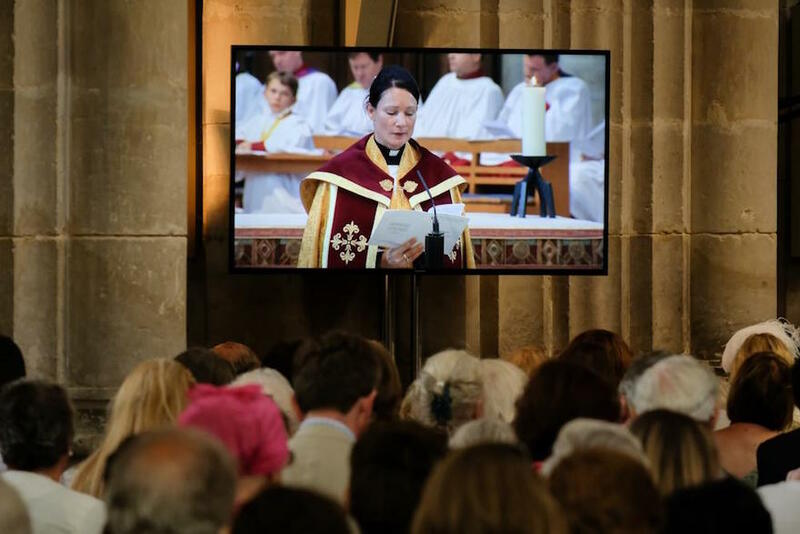 The events were similar but subtly different, and in the space of about 90 minutes we changed the configuration and produced the second half with little or no disturbance in the Cathedral. This event showed again how useful it is to be able to live stream and relay images from one location to another. You can live stream globally, you can give access to normally inaccessible locations and bring environments to live for your guest and audience. Don’t forget to spend all your old £10 by midnight on 28th February 2018!